Featuring Citroen's quirky Airbump technology, designed to protect the car against everyday knocks and bumps, the Citroen C4 Cactus doesn't have any problems turning heads while out and about. This is an affordable family car with unique SUV styling and a well-equipped interior that offers plenty of loadspace and storage options. 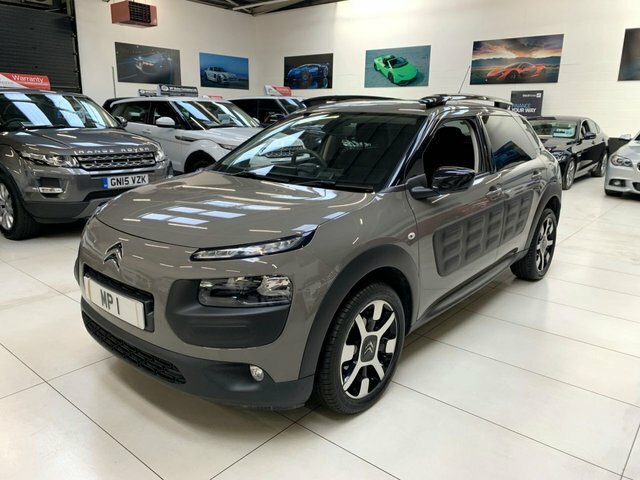 Start your search right here on our website by taking a look at the range of used Citroen C4 Cactus models for sale in Preston right now. Here at MP Motor Company Limited we're proud to offer an unrivalled level of customer service and you can be sure our team will go the extra mile to ensure you're able to track down a vehicle that's the perfect fit.